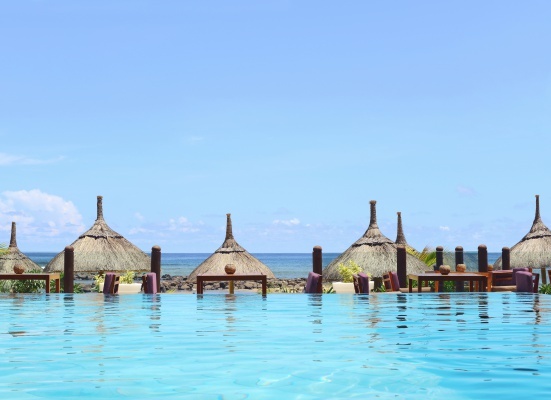 This 8-day Mauritius island holiday will leave you feeling refreshed, rejuvenated and oh so relaxed. 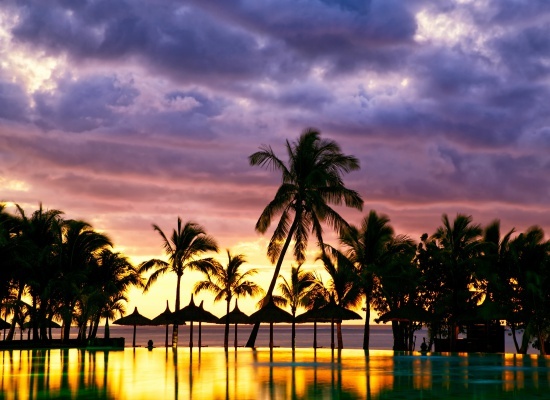 Mauritius is the perfect destination if you’re looking for a ‘fly and flop’ beach holiday, but with plenty to keep you busy. The ideal getaway for families and couples, alike. Nestle-up in one of our favourite boutique resorts, while accessing adventure, sightseeing and local culture via day trips around this lush island. 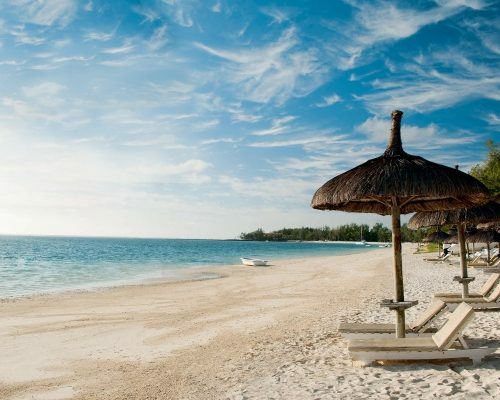 This holiday calls for abundant time on your sun lounger and breathtaking sunsets on the daily. Do as little or as much as you please on your retreat in paradise. 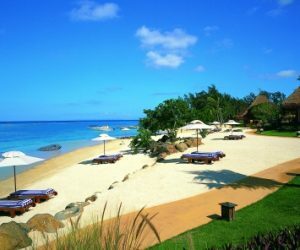 Welcome to Mauritius! 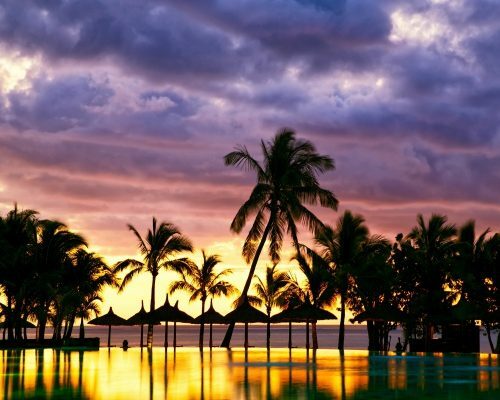 Upon arrival at Mauritius airport, you will be picked up and transferred to your boutique resort. We have nothing planned for you today, so you can relax and get accustomed to your new surroundings, enjoy some lunch by the pool and catch the jaw-dropping sunset. (Veranda Pointe Aux Biches, Privilege Room) (Couples we suggest a more luxury, romantic option at Paradise Cove Boutique Resort). 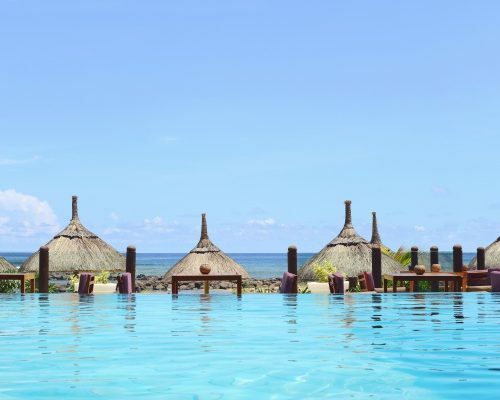 Today is yours to relax on your sun-lounger by the infinity pool, or along the soft white sand. Lather on your sun cream and soak up your much needed vitamin D, whilst cooling off in the sparkling sea. 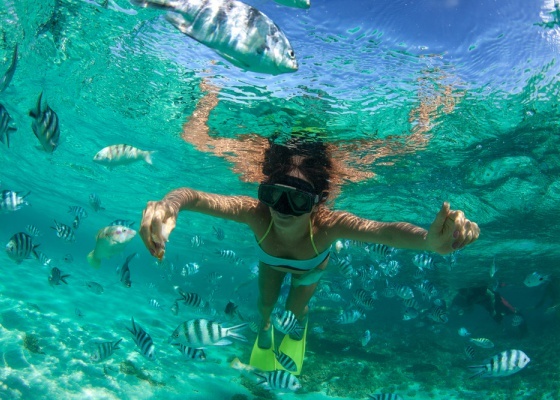 If you’re feeling active, have your hand at paddle boarding, kayaking or getting close to the brightly coloured floral and fauna with your snorkel. Pack your sun cream, hat and togs because today you’re off to sea! This morning your driver will pick you up and take you to Flic-en-Flac. Here, you’ll embark upon a comfortable speed boat and set sail towards the “Tamarind Bay” to watch (and even swim with!) the dolphins in their natural habitat. 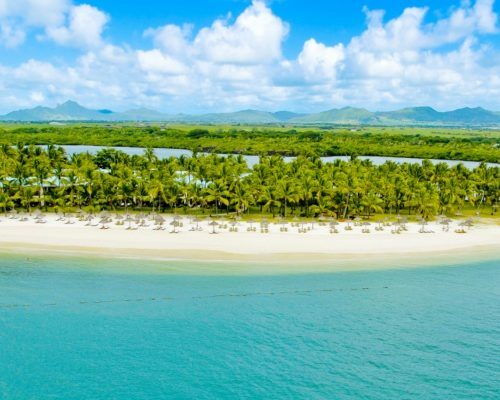 Sail towards the private island of Ile aux Benitiers, where you will enjoy a barbecue lunch on the beach. Admire the Black River mountain range and the mystical Le Morne Mountain in the backdrop, while sailing in the turquoise waters. Enjoy a lie-in this morning and a leisurely breakfast with a view of the sea. You’ve got no where to be and nothing to do. Bliss! We recommend pampering yourself with a spa treatment at the Seven Couloured Wellness Lounge (at the resort). 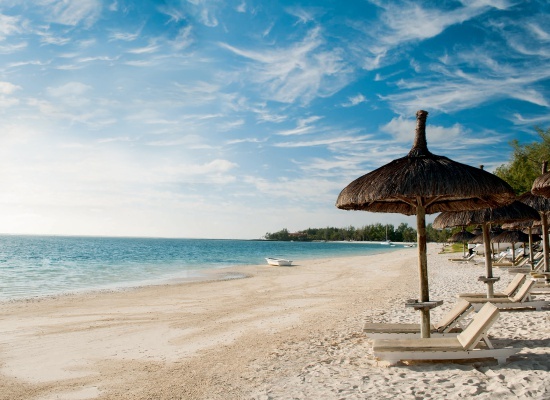 Book one of the beach front massage ‘kiosks’ so you can feel the fresh sea breeze and listen to the ocean. Today’s adventure will take you through the, lush and historic South Island. 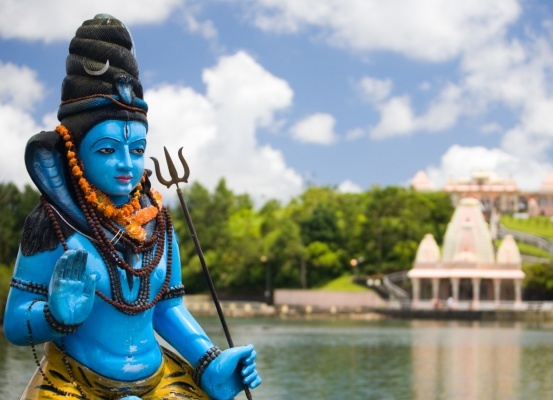 After some shopping on the upper lands in Floreal and Curepipe, drive through one of the biggest natural reserves of the island; stop at the sacred Grand Bassin lake, before heading to the main highlight of the trip…the unique seven coloured earths of Chamarel. Enjoy lunch in an unspoiled reserve, and stop at Rhumerie of Chamarel for a special rum tasting on the way back. We have nothing formally planned for you during your final two days. (except perhaps a date with your book and sun lounger). Frolic between the resort’s three pools and enjoy your take at one of the beach front restaurants, remember, you’re on the “All Inclusive” meal plan, so this is your time to indulge and never take out your wallet! Today is yours again to relax and enjoy the beach, pool and sea. 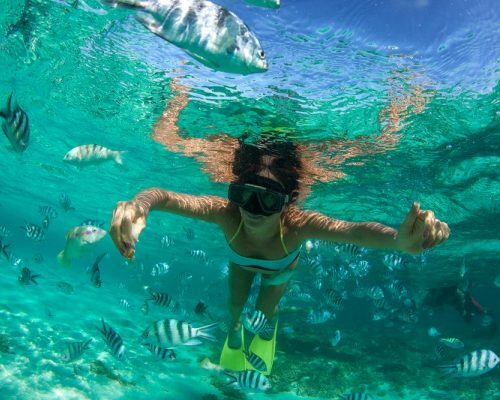 Or perhaps get in your final fix of swimming and snorkeling. Mauritius has some of the most colourful coral reefs in all of the Indian Ocean. 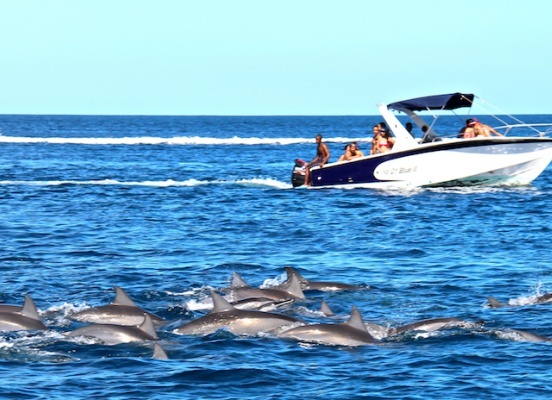 If Deep Sea Fishing is your thing, we can make the arrangements. If feeling adventurous, hop on the hotel’s free shuttle to the lively beach town of Grand Baie, and explore the local cafes and shops. Today we bid you farewell. You’ll be picked up from your hotel and taken to the airport, 2-3 hours before your scheduled departure. We trust you’ll be back again and that you will be all smiles (and tanned!) upon your return home. 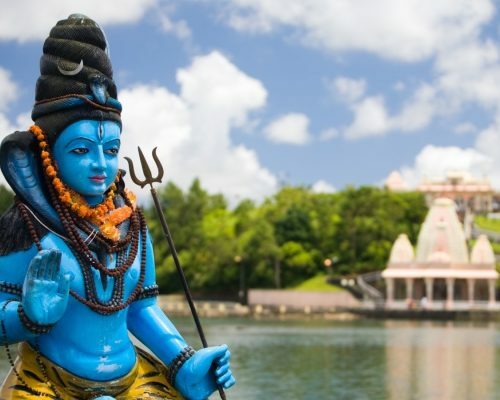 This itinerary costs from £1,170 per person based on 2 sharing and includes all meals, drinks, services, accommodation and private airport transfers. Flights are not included, however we can book flights on your behalf but a booking fee may apply. Email or call (0207 112 0019) to get started. 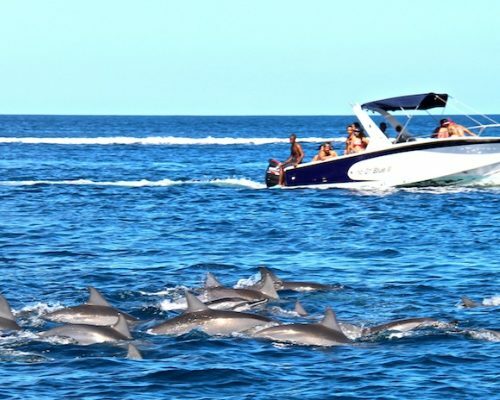 This itinerary costs from £1,120 per person based on 2 sharing and includes all meals, drinks, services, accommodation and private airport transfers. Flights are not included, however we can book flights on your behalf but a booking fee may apply. 40% discount for new bookings through July 02, 2018 (travel dates now through December 25, 2018) This five-star luxury resort and villas is is tucked away on the pristine East Coast. Email: rebecca@fleewinter.com (or call 0207 112 0019) to book today. Enjoy 40% discount on Private Pool Villas for all new bookings through Sept 30th. Valid on travel through October 31, 2018 . 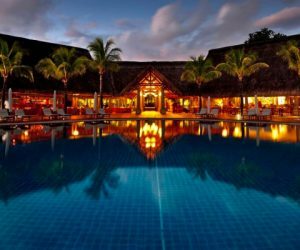 Maradiva is a 5-star luxury resort on the stunning beach of Flic-en-Flac. One of our bestsellers! 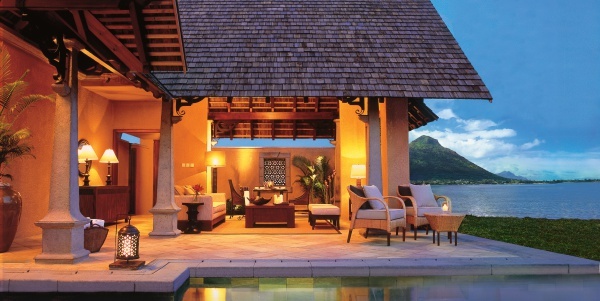 Stay 5, 7 and 9 nights at The Oberoi Mauritius, and get 1, 2 and 3 complimentary nights at The Oberoi Dubai. Makes for a great stop-over, combination holiday. 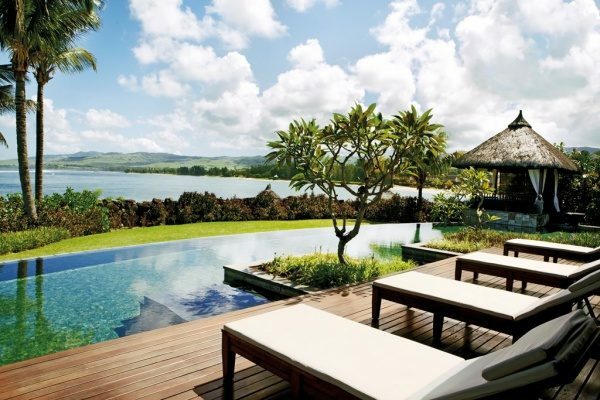 The Oberoi is a 5-star luxury boutique resort on the North Coast. 40% discount on new bookings made through Sept 15, 2018. Valid for dates of travel through October 31, 2018. 5-star, luxury boutique hotel on the lush South Coast. Focused on well-being and relaxation. Email: rebecca@fleewinter.com (or call 0207 112 0019) for a quote. 25% discount on new bookings made through March 31, 2018. Valid for dates of travel from July 1- August 31, 2018. 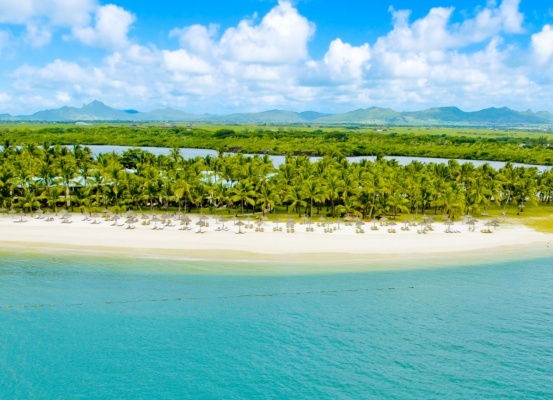 The Sands is one of our best sellers, a stunning 4-star boutique resort on the immaculate beach of Flic-en-Flac on the West Coast.